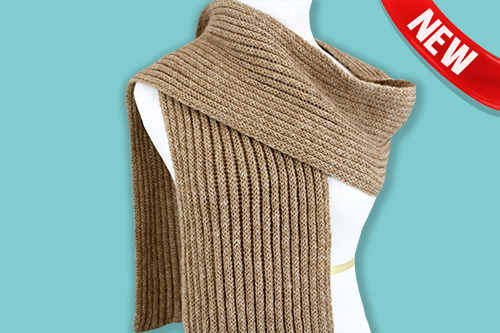 Minimum quantity for "Chunky Rib Scarf" is 1. 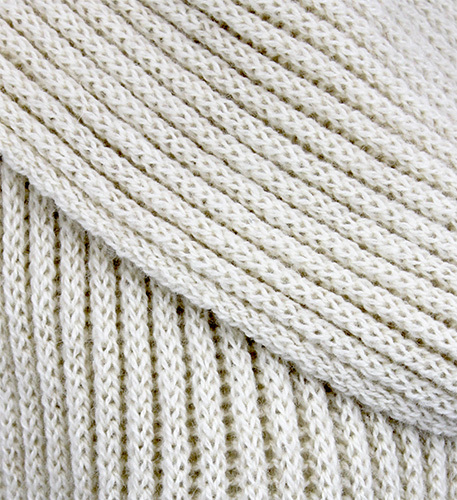 Our new Chunky Rib Scarf utilizes an open knit pattern to showcase some of the softest alpaca we collect. 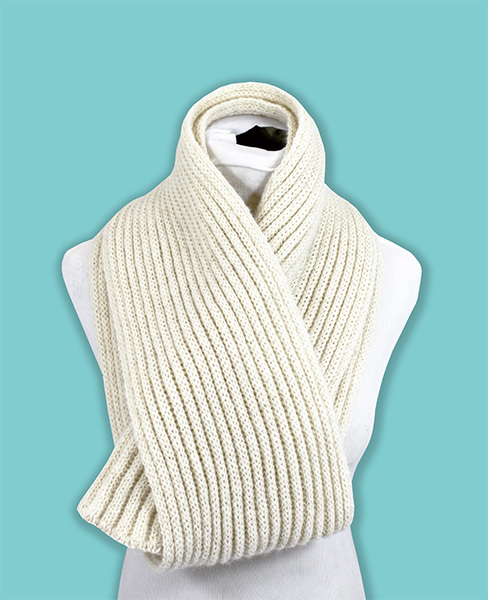 The lofty ribbed knit design makes the scarf very fluffy, it's as cozy as it is warm while not being too heavy. 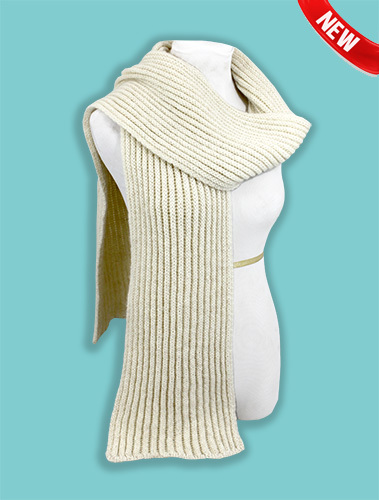 With the length to wrap and style as you please, this scarf can be worn many different ways for multiple looks. We are confident this addition to our product offerings will become an instant classic. Save $3 per scarf by buying 6 or more!